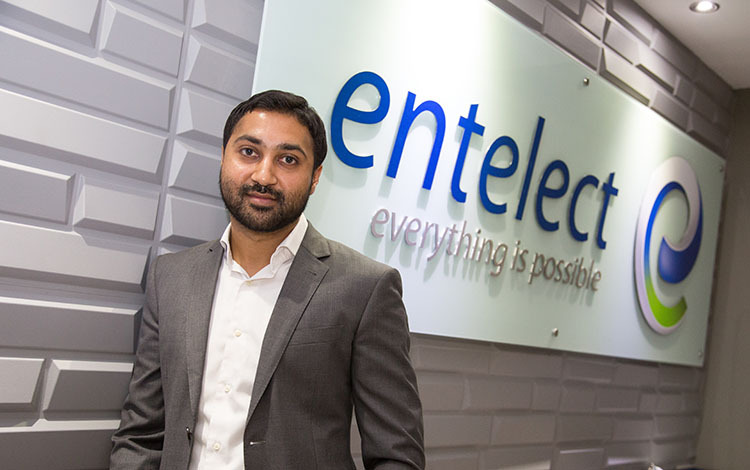 The acquisition will accelerate Entelect’s global expansion, providing worldwide opportunities to staff and extend the reach of their service offering. Entelect, South Africa’s leading software engineering and solutions company, has entered into an agreement to purchase a majority stake in Fixx iT, a software engineering and professional services company headquartered in Zeist, Netherlands. Along with Entelect New Zealand, this investment into Fixx iT continues the international expansion of the company and opens further opportunities for its customers, people and business by providing sought after skills, international exposure and the opportunity to broaden their service offering. Pending the completion of the purchase agreement, Entelect will take a controlling, majority stake of 87.5% of Fixx iT. Over time, Fixx iT will be rebranded to Entelect Europe, sharing the values and vision of Entelect South Africa, while combining the best of what has made both parties successful to date. Ronald Kuyper, the current owner of Fixx iT, will continue to assist in building the business in a part time capacity. “We expect the transition to be smooth as some of the software engineers at Fixx iT, are in fact South African” says Shashi Hansjee. Through this purchase, Entelect is taking another step towards achieving its goal of becoming the world’s best software engineering and solutions company. The company continues to strive to prove that software development is not synonymous with non-delivery, and that it is possible to have a great culture without sacrificing delivery and customer satisfaction, while being both successful and doing good for people. “We want to lead the way in being different and making a difference” says Hansjee. This deal creates the opportunity to attract more foreign income into South Africa by connecting customers in Europe to the core team. It also gives Entelect people the opportunity to explore new cultures and experiences by transferring between offices and will give current and prospective customers access to global thinking and talent. Globally, there is a growing need for enterprise software engineering services, including custom data solutions and experienced agile development teams, to create solutions that allow companies to serve the needs of their customers and their people. The competitive landscape for firms to attract and retain the best talent and give their people the greatest opportunities for growth is challenging. With the addition of Fixx iT to the existing teams in South Africa and New Zealand, Entelect is uniquely positioned in the Sub-Saharan Africa market to provide industry leading, end-to-end technology services and solutions to customers around the world and opportunities for software professionals, to experience global projects and cultures.